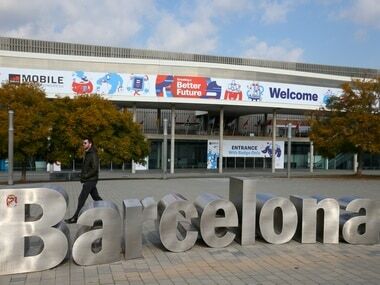 The much-awaited annual Mobile World Congress (MWC) is finally underway and we have already seen the first couple of launches at the event. A day before the start of MWC 2018, we saw phone launches by Samsung, Nokia and today Sony announced its flagship Xperia XZ2 series. At the annual conference, Samsung finally launched its flagship devices, the Samsung Galaxy S9 and Galaxy S9 Plus. Another major player, HMD Global returned to the stage almost a year after announcing its big return to the mobile market. 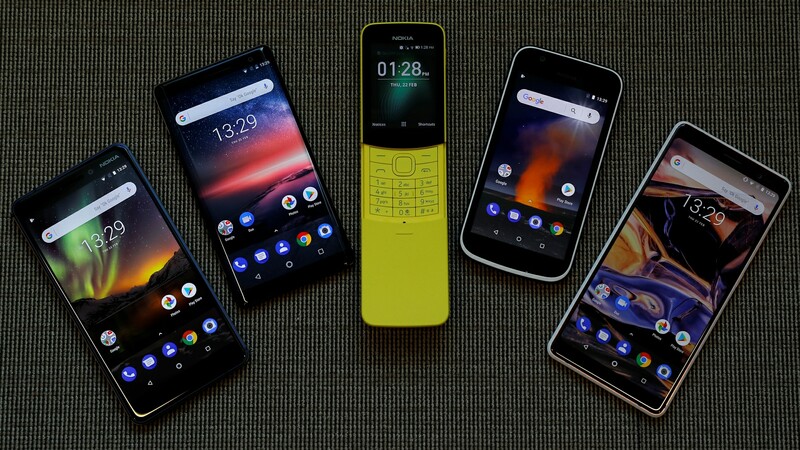 The company launched five devices at its event that include the Nokia 8 Sirocco, Nokia 1, Nokia 6 (2018), Nokia 7 Plus and the Nokia 8110 Slider with 4G VoLTE. The company did not launch the much rumoured Nokia 9 or Nokia 10 probably because of not getting hands on the supply of Nokia 845. On the first day of MWC 2018 it was the turn of Sony Mobile to launch its Xperia XZ2 along with Xperia XZ2 Compact. Samsung Galaxy S9 and S9 Plus are both powered by the flagship Qualcomm Snapdragon 845 SoC and Samsung’s Exynos 9810 (market-dependent). The S9 will pack 4 GB of RAM and the S9 Plus will sport 6 GB of RAM. The screen size of both the devices remains the same with 5.8-inch and 6.2-inch for the S9 and S9 Plus respectively. This time users will get an option to choose from 64 GB, 128 GB and 256 GB storage variants while buying any of the two devices. More than usual improvements in the internal hardware powering the device, the most significant improvement for the S9 line-up is expected to be the camera. S9 and S9 Plus will be the first devices from the Galaxy S-series to pack a variable aperture from an impressive f/1.5 for low-light conditions to f/2.4 for sharper images. Another interesting feature that Samsung has added is the ability to shoot 960 fps video at 720p by integrating DRAM in the camera sensor module. 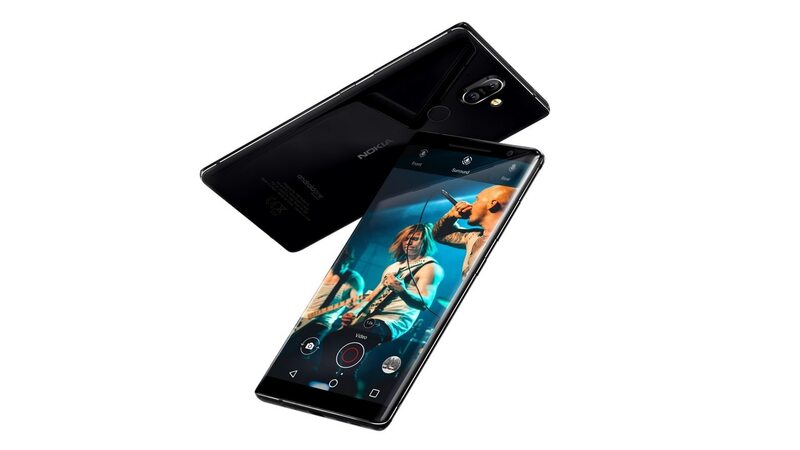 Talking about the second major release, Nokia 8 Sirocco, HMD Global has packed the high-end device with a Snapdragon 835, the same chipset that was in flagships of 2017. 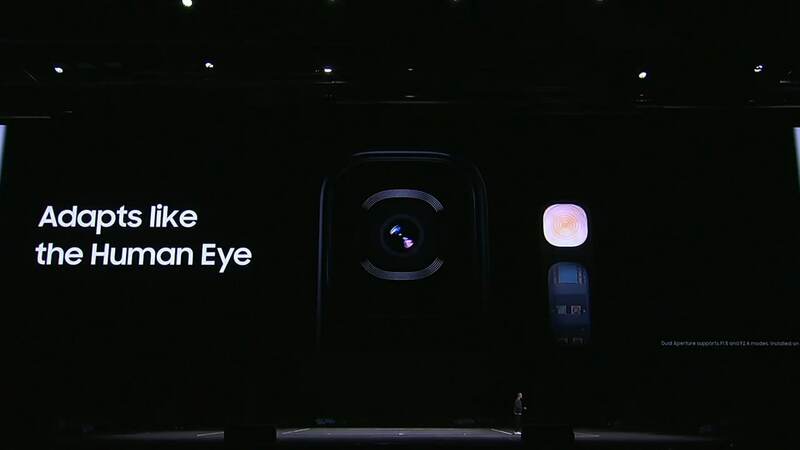 The dated SoC is accompanied with a 6 GB RAM, 128 GB internal storage, dual camera setup with 12 MP, f/1.7 and 13 MP, f/2.6 image sensors on the back of the device. The third major launch, the Sony Xperia XZ2 along with Xperia XZ2 Compact saw the company upgrading both the devices to the new taller 18:9 displays. The company has added that the XZ2 features a 5.7-inch FHD+ display while the Compact makes do with a 5-inch FHD+ unit. Both smartphones also come with Sony's S-Force Surround sound and Hi-Res Bluetooth audio with LDAC. 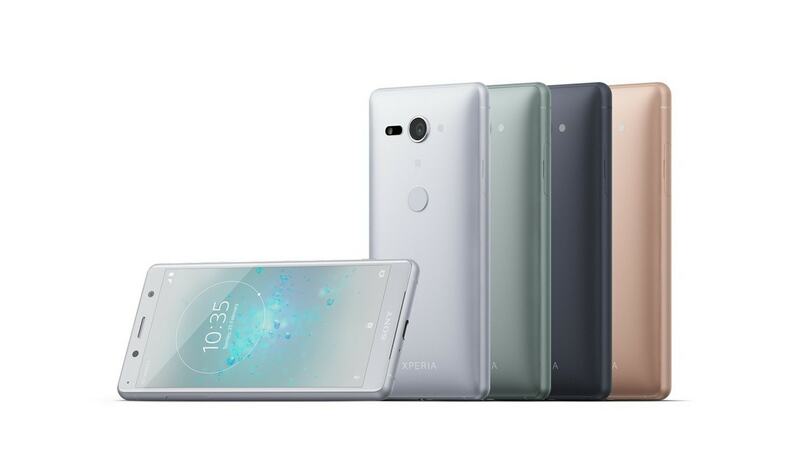 Sony Xperia XZ2 and the XZ2 Compact will sport a Qualcomm Snapdragon 845 SoC paired with 4 GB RAM and 64 GB of internal storage with support for microSD cards of up to 400 GB in capacity. Even though Sony showcased an intriguing dual camera set up it would only arrive in future smartphones. The current batch makes do with a 19 MP Advanced Motion Eye f/2.0 camera on the back and a 5 MP f/2.2 setup on the front. With the launch of three high profile flagships in just about a matter of hours, it is only right to bring them to the comparison table and see how these devices stack against each other and against the competition. It may not be fair to pit it against the flagships from last year but it does it will paint a more comprehensive picture of the comparison. So, we selected Apple iPhone X, and Google Pixel 2 XL to compete against Samsung Galaxy S9 Plus, Sony Xperia XZ2, and Nokia 8 Sirocco. The reason we selected these smartphones is that almost all of the devices are flagship devices sold as the best a particular company can sell. These devices also pack similar (or the custom-made equivalents) of the top-of-the-line hardware. Bear in mind that we're still not done testing some of these smartphones, so we're currently comparing them going only by their specifications on paper. Apple iPhone X and the Google Pixel 2 XL are the reigning champions in the smartphone market when it comes to performance and camera according to our tests. However, considering that Galaxy S9 Plus packs a revamped camera system and Samsung Note 8 was almost at par with the Pixel 2 XL, it is likely that Samsung can beat the Pixel 2 XL with the new variable aperture technology. But we will reserve our verdict till we actually test the new flagships. But on paper at least, both the Galaxy S9 Plus and the Sony Xperia XZ2 and Nokia 8 Sirocco look quite impressive.